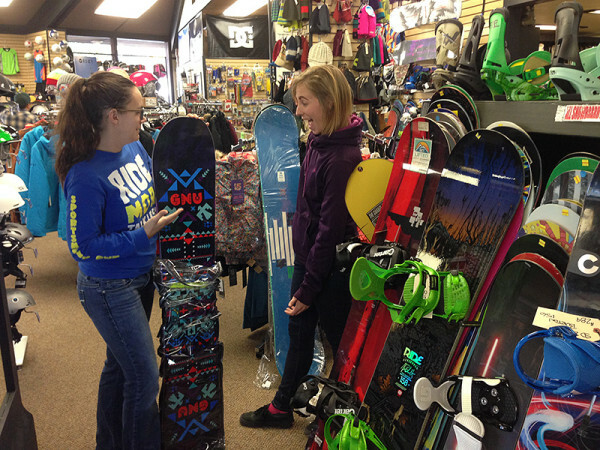 You won’t find a pair of skis, except in the rental shop! 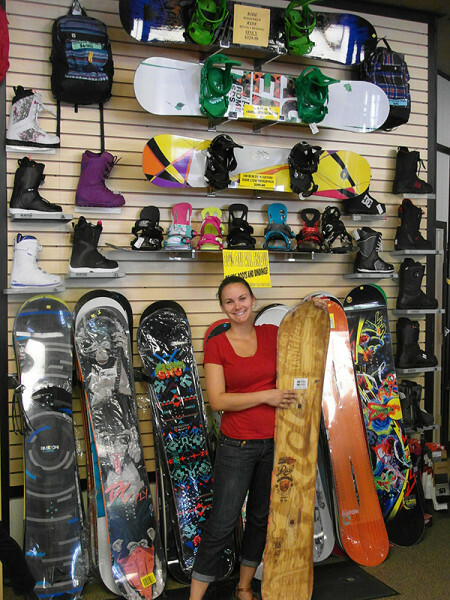 Sportsmen’s Den is Mt Shasta’s Snowboard Shop — We Specialize in Snowboards! 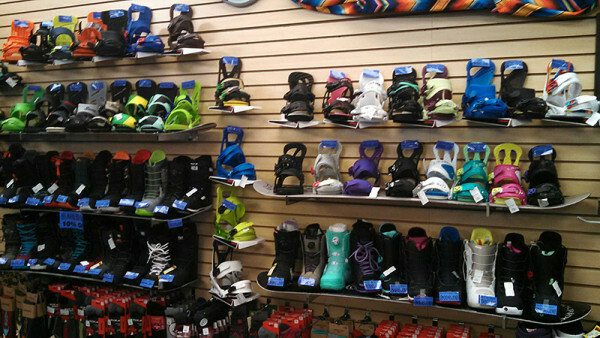 The Sportsmen’s Den is the area’s #1 snowboard shop, with the largest selection around. 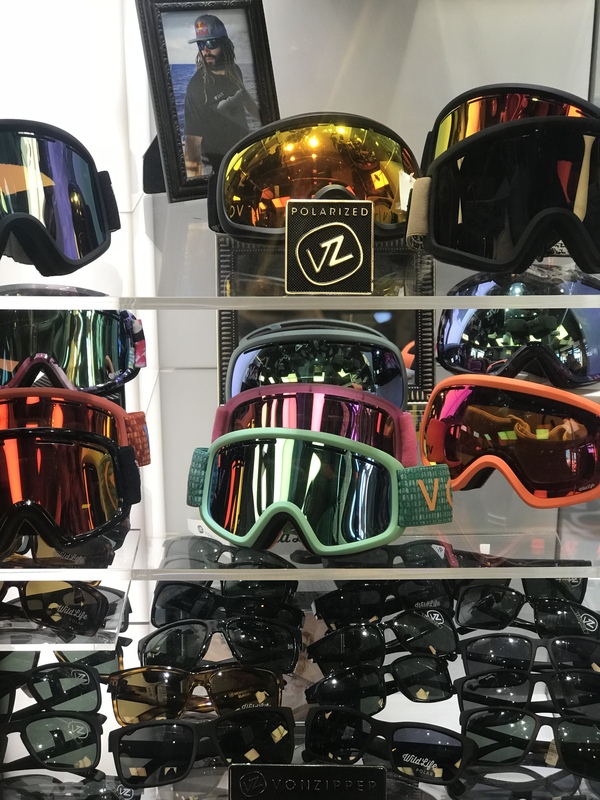 We offer line-ups from manufacturers like Burton, Ride, Gnu, Lib-Tech, 32, DC, Flow, Ripzone, Volcom, Rossignal, Roxy, Quicksilver, and many more. 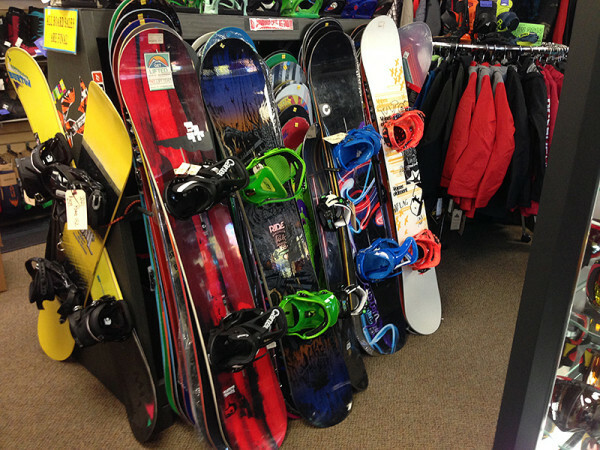 Whether you’re sliding rails, shredding powder, or just cruising, we have the equipment to get the job done right! Snowboarding Report – Dedicated to Boarders! 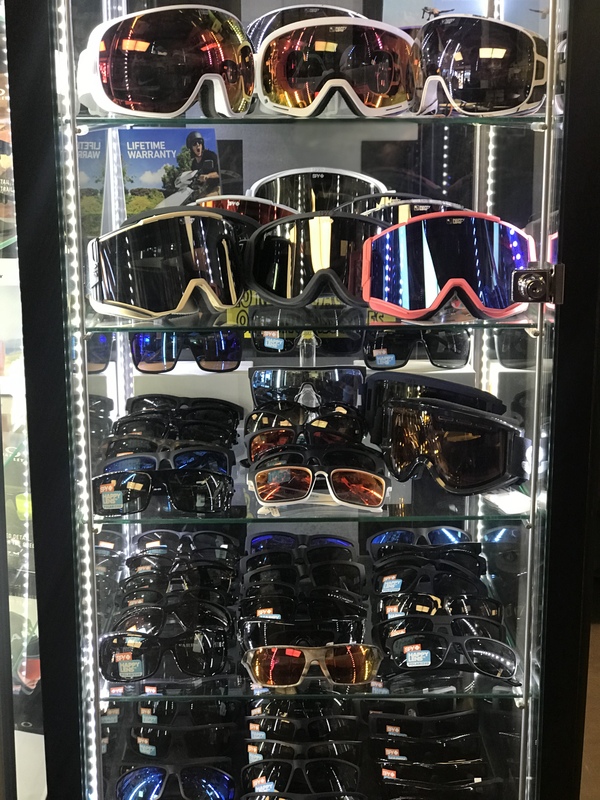 goggles from Oakley, Spy, Dragon, Von Zipper, and Smith, and sunglasses from Oakley, Smith, Spy, Dragon, and Style Eyes. 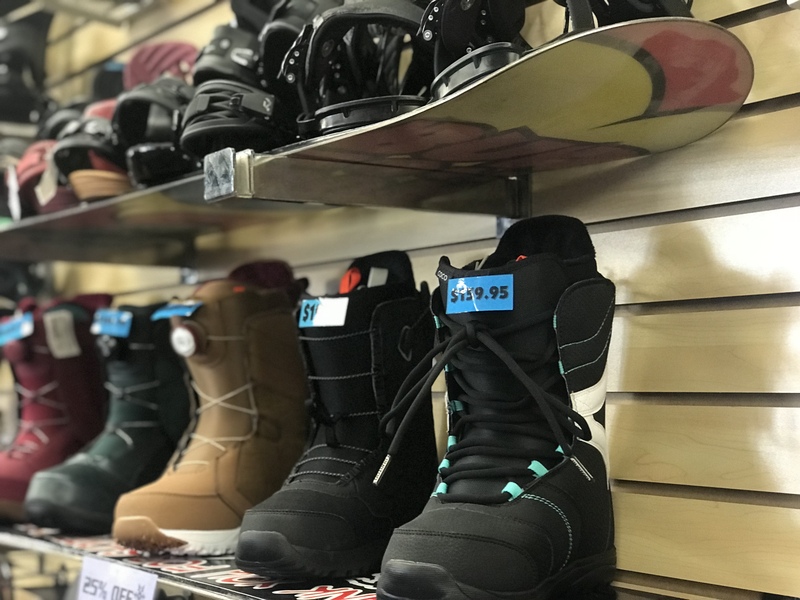 Our Expert Sales and Service staff have been providing experienced service with more than 20 years of dedication to snowboarder’s needs. Our service department can take care of everything you need, from that Good Base Grind to your slick Hot Wax.